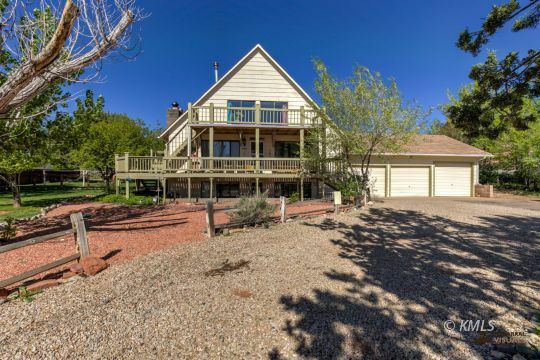 Kanab, Utah is located in the center of Utah's "Grand Circle" of National Parks, including Zion National Park, Bryce Canyon National Park, the Grand Canyon North Rim and Lake Powell. 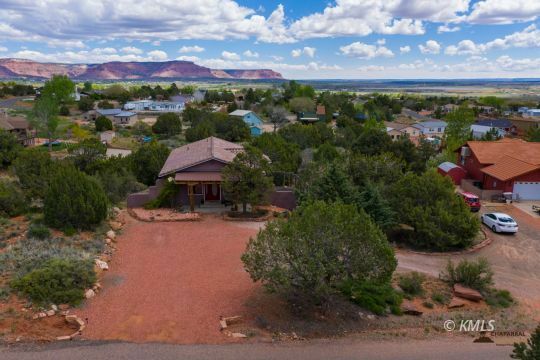 Established in 1870 by Mormon Pioneers, Kanab grew from a sleepy ranching community at the turn of the last century to Utah’s Little Hollywood” through the middle of the 20th century. It is currently the recreation and commercial center of South Central Utah and the Arizona Strip. 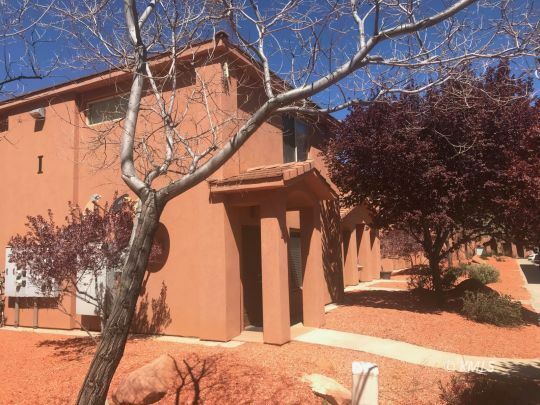 The name Kanab derives from the Indian term for willow. LOCAL SERVICES: City library, county hospital, public swimming pool, senior center, tennis courts,baseball fields, 9-hole municipal golf course, city airport, municipal water and sewer systems, cooperative-owned electric company, high-speed internet service, cable and satellite television and much more. 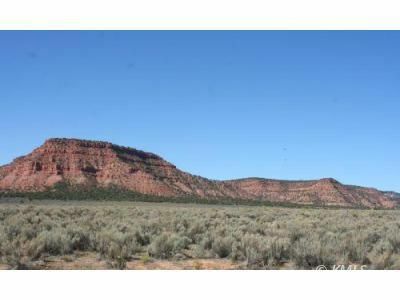 Kanabguide.com - Kanab, Utah area information, including national parks, activities, and area business listings, brought to you by the Southern Utah News. 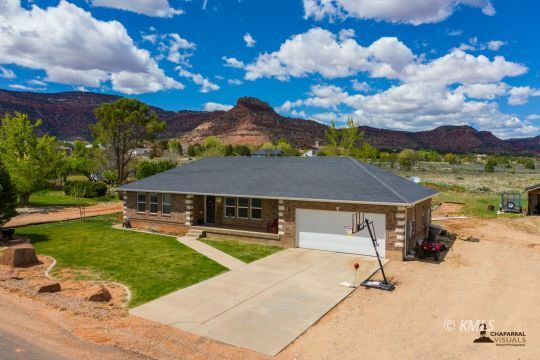 City of Kanab, Utah - Kanab City official government site - featuring department information, business listings, ordinances, emergency information and events calendar. The first inhabitants of Kane County and the surrounding areas, including Colorado, Arizona and New Mexico, were know as Anasazi, meaning old enemies. The name was given by the Navajo as they entered the area and recognized that the dwellings were not from their ancestors. Divided into 3 periods of The Basket Makers and 3 periods of Pueblos, the major primitive Indian settlements in Kane County dated from about 200 AD and continued for over 1,000 years. Only educated guesses explain why these inhabitants left the area in the 14th century. The Kane County Anasazi are called the Moqui (Mo-kee), originally derived from Hopi meaning dead ones or deceased ones. One theory is that the Moqui Indians moved into North Eastern Arizona and merged with the Hopi Indians who are still occasionally referred to as Moqui. More recently, the Kane County and Arizona Strip area became the home to Paiute and Navajo Indians. Settlement began around 1858, with a few ranchers living in the region. 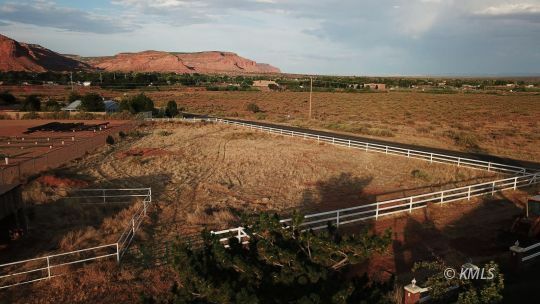 Jacob Hamblin passed through the area on a mission to the Moqui Indians east of the Colorado and determined that Kanab would make a good outpost to protect the weak settlements of St. George, Santa Clara and the Virgin. Because of the Indian uprisings in Central and Southern Utah, a fort was authorized by Brigham Young to be built under Hamblin’s direction. 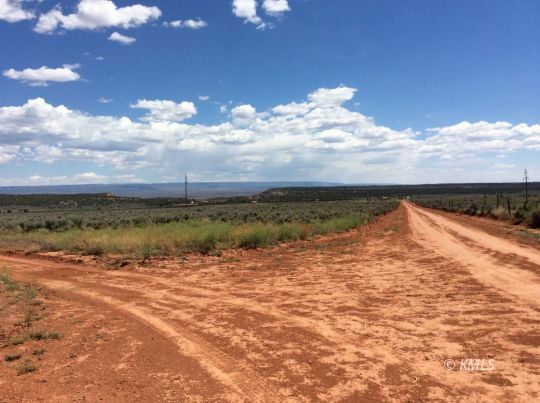 Kanab boasts having the first all-woman town council in history. 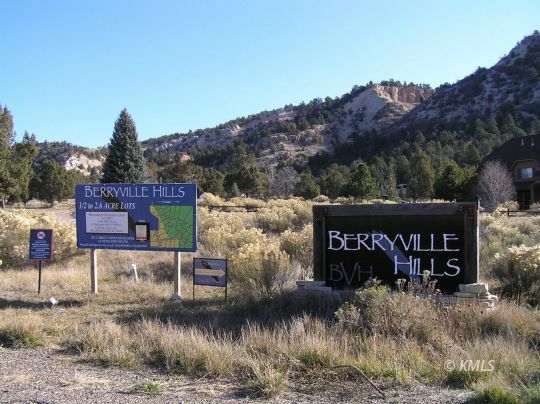 These women were elected in 1912, before women were given the right to vote in the U.S.
Until 1912, the year work began on Highway 89, Kane County was the most inaccessible county in the state of Utah. The first car to arrive in Kanab was in 1909, when two cars leaving Salt Lake arrived three days later. Because no gasoline was available south of Provo, can s of fuel were shipped by train to Marysvale, UT, where it was picked up by team and wagon and delivered to strategic spots along the way. The first car rode ahead with ax and shovel to fix any impassable place. A multitude of locals and Indians gathered to see the arrival. When a few of the bravest would reach their hands out to touch the car, the driver would honk the horn and there would be a scattering in all directions! Less than a dozen people had seen an automobile before.